At Loading Dock Technologies we don’t think terms of doors, but in terms of solutions. 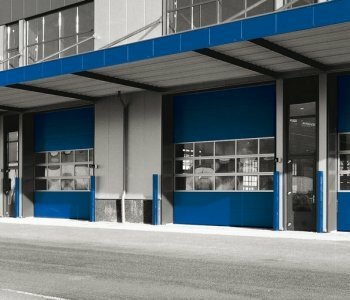 It is your specific requirements and wishes that are at the forefront of the design and manufacturing process, resulting in doors characterized by their quality and individuality, right down to the smallest detail. These are the doors the market demands and that can be found in any sector and building. In fact, wherever you go you’re likely to run into a Loading Dock Technologies door. Loading Dock Technologies GmbH stands for a full and high-quality product range, a service-oriented approach and very competitive prices. Loading Dock Technologies offers all-in packages that attract and retain an ever-increasing number of designers, builders and entrepreneurs. Our clients who are located in over 30 countries worldwide, feel at home at Loading Dock Technologies because we always give them a warm welcome: Our doors are always open.